We have been absent on the blog for quite some time and our intention was to write a post first thing in the New Year…you know new year, new beginning, fresh start. But of course, the busyness of work life got in the way and here we are in the middle of March! Nevertheless, we take it in stride and carry on with the task at hand –introducing ourselves to those that don’t know about Dillon Amber Dane and re-introduce ourselves to those that do. With the pace of modern life, it’s easy for customers to lose touch with what a company does. As a matter of fact, Business Schools teach you to never assume that even your most reliable customers are completely aware of all the products and services you offer and be prepared to constantly remind them. Where did Dillon Amber Dane start? We initially directed our focus on the furniture, accessories and interior requirements of corporate Barbados and our project portfolio boasts an array of businesses such as local government, international agencies, non-governmental organizations, industrial, health and institutional divisions. Supported by international brands, Global Furniture Group and Teknion, we possess the product, experience and expertise to furnish any office and translate a concept into reality. When we say we can outfit an office from top to bottom, we mean it. We are the representatives of Tandus Centiva which creates innovative floor covering solutions through their unique product line of powerbond, modular, broadloom, woven carpets and luxury vinyl tile (LVT) products. The product platforms offer coordinated styles, extensive color ranges, and a variety of patterns and textures that enhance the appearance of any commercial environment. Interested in learning more? Check out their website. Do you have an office without any walls? Do you want to create private offices with a cleaner and more modern look? 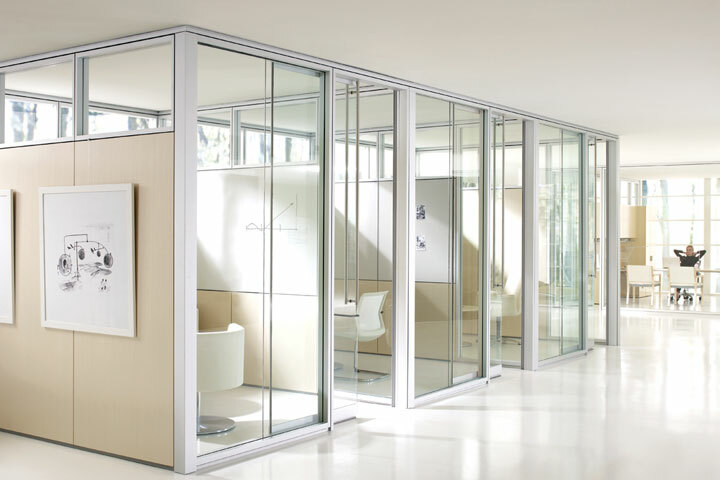 We offer cost-effective modular wall systems that allow full reconfiguration or relocation as required! It provides a great return on investment (especially if your office moves often) as its universal framework and easily reconfigured components lets users maximize the life of the product and translate to low cost of ownership. Despite all the technological advances and paper-less options, storage solutions are still vital and we can help with that. We are the authorized dealers of Spacesaver – a manufacturer of powered high density mobile, evidence, locker and modular storage and metal shelving for office, institutional and industrial applications. 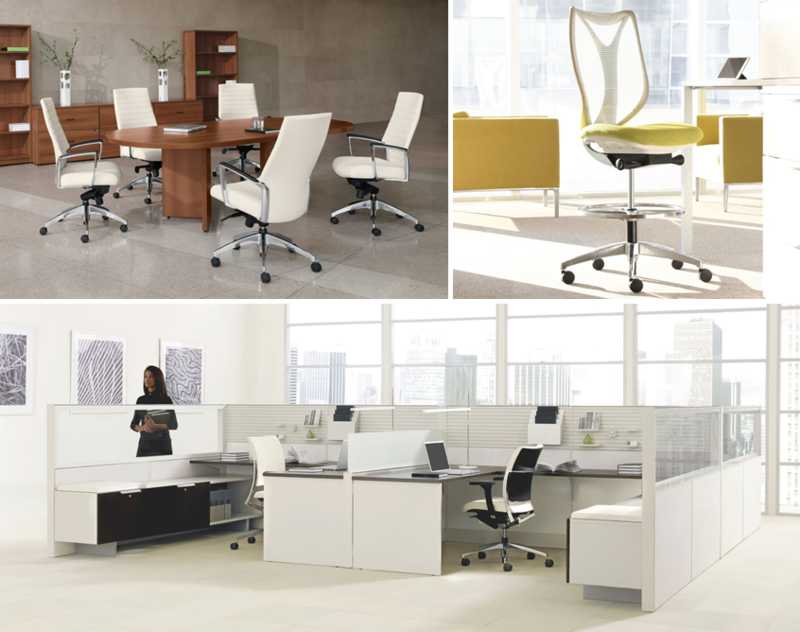 We tackle any challenge and make your space matter through innovative solutions. In the end, it’s a simple concept – proper storage and filing creates space for you to do more. It seems to come as a bit of a surprise to some people but we have been providing home furnishings in Barbados since 2003. However on a visit to our showroom, it is immediately evident that our furniture and accessories are unique to the Barbados market. 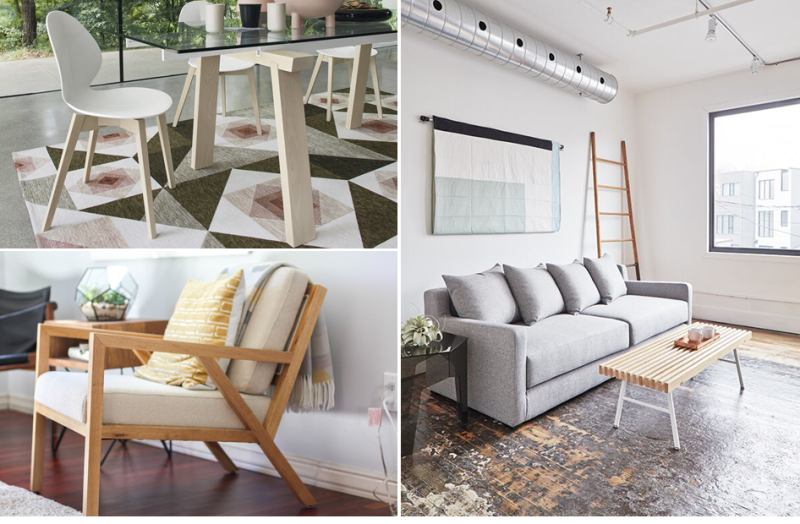 Starring designer brands, Gus* and Calligaris, we provide stylish home furnishings where quality, design, functionality and environmental well-being are all treated equal. Through our complimentary design services, we are able to learn about each client and truly provide personalized solutions and ideas. Whether it is outfitting a multi-unit development or a single room, we are equally excited with each opportunity. 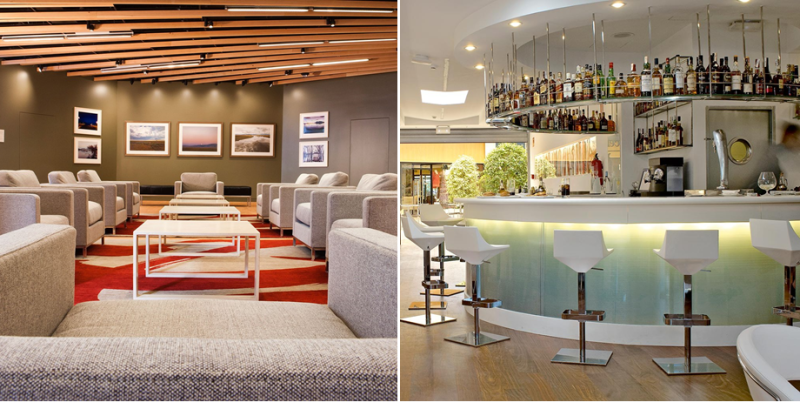 Our signature furniture brands also offer a contract division which allows us to work with architects, designers and developers on interior design projects in the hospitality, corporate, institutional, retail, and residential sectors. Building on the success of their retail furniture collection, they have the ability to satisfy all the needs of a multi-target clientele and provide in-house design and manufacturing solutions for modern application at any scale. The apple of our eye just happens to be the heart of the home – kitchens. In 2003, we partnered with Italy’s most recognized kitchen brand, Scavolini, to become one of the few authorized dealers in the Caribbean. 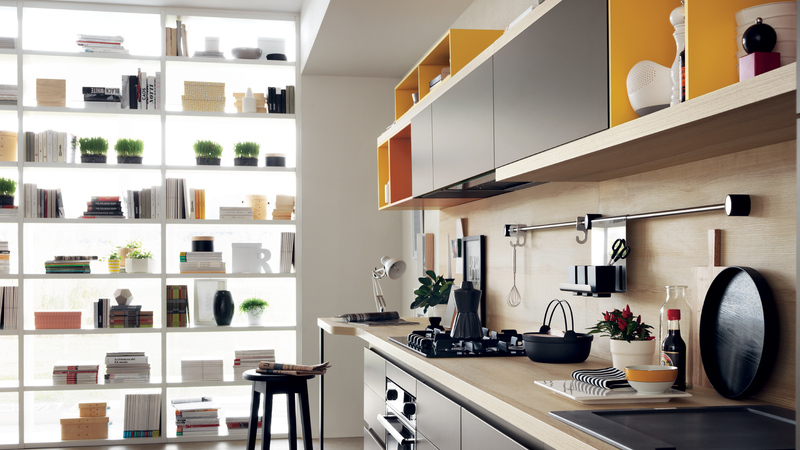 Through 25 kitchen models, Scavolini masters the latest design trends and provides a comprehensive selection of trendy to classical styles with state of the art finishes, hardware and accessories. 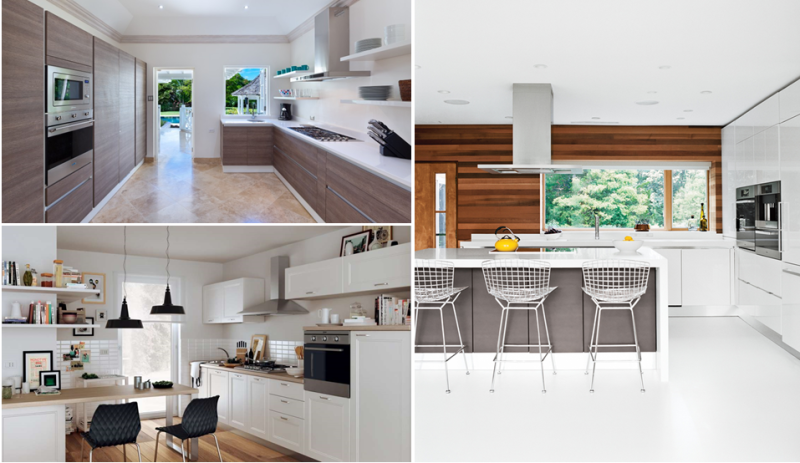 An essential objective in home design is getting the kitchen layout correct and that’s why our clients are happy to know they are getting much more than just a kitchen. With over a decade of experience, our kitchen process is efficient and thorough leaving you feel at ease that the most important room in your home is in great hands. Fast forward 14 years and joining forces with Scavolini is STILL one of our best business decisions yet as the brand continues to amaze us and our clients with all you can achieve. Our latest acquisition has been Smeg Appliances; an award winning Italian manufacturer of upmarket domestic appliances. We needed an appliance brand to complement our Italian kitchens that were quality driven, design focused and technology advanced without burning a hole in consumer’s pockets. In the end, the answer turned out to be pretty easy; the answer was Smeg. The collection includes the notorious retro FAB fridges, integrated and freestanding refrigerators, dishwashers, washing machines, ovens, microwaves, cooktops, stoves, range hoods, wine cabinets and built-in coffee machines. And unlike previous Smeg dealers before us, we actually provide after sale servicing and stock parts on the island. With a 50/60 Hz cycle and 220V, Smeg is becoming a favourite across the Caribbean and we couldn’t be happier about it. Using our wealth of knowledge and ideas, we also become an anchor for the customer by providing a set of complementary in-house services to make the entire experience hassle free for your office or home. These services include design consultations & presentations, space planning, budget recommendations & solutions, installations and dependable after sales service. With an unwavering passion for home and office interiors, we aim to create exciting and unique spaces considerate of practicality, quality and elegance. Give us a shell and watch as we transform into an atmosphere that will inspire you to work or play. 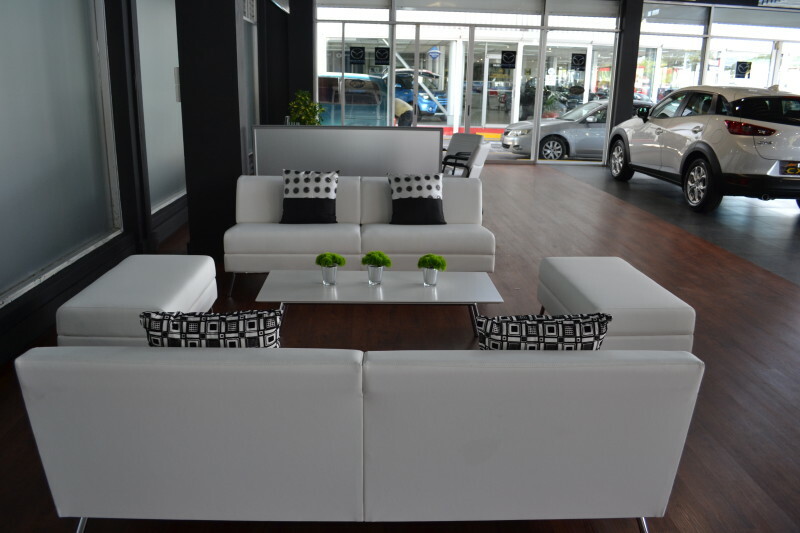 If you are truly looking for something exclusive, a visit to our showroom in Fontabelle will be worth your while. furniture store barbados. kitchen cabinets barbados. kitchen renovations barbados. kitchen cabinets barbados. kitchen renovations barbados.kitchen cabinets barbados. kitchen renovations barbados. appliances barbados. appliances barbados. appliances barbados. furniture barbados. kitchen cabinets barbados. kitchen renovations barbados. kitchen cabinets barbados. kitchen renovations barbados.kitchen cabinets barbados. kitchen renovations barbados. appliances barbados. appliances barbados. appliances barbados. interior design barbados. interior design barbados. furniture store barbados. kitchen cabinets barbados. kitchen renovations barbados. kitchen cabinets barbados. kitchen renovations barbados.kitchen cabinets barbados. kitchen renovations barbados. appliances barbados. appliances barbados. appliances barbados. furniture barbados. kitchen cabinets barbados. kitchen renovations barbados. kitchen cabinets barbados. kitchen renovations barbados.kitchen cabinets barbados. kitchen renovations barbados. appliances barbados. appliances barbados. appliances barbados. interior design barbados.interior design barbados.interior design barbados. interior design barbados. interior design barbados.